Observation - Ciperaceae - Carex approximata (ericetorum) - Global. Description: Apparently the last picture has only female flowers... 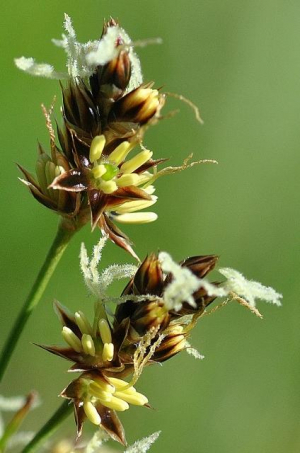 I hope it is the same Carex...they are all around my garden 300 meters Alt.